« Americana Music Festival and Conference 2013 Schedule. 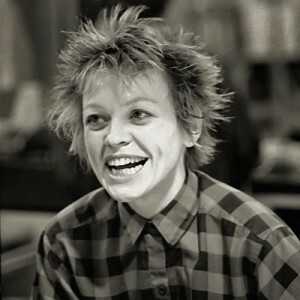 Laurie Anderson had a concert scheduled for September 11th, 2001. While many events were cancelled that evening Laurie decided to go on with her show. Today, Chicago Tribune Music Critic Greg Kot takes a look at his review of that moving performance. The following words are his beginning with his new introduction and then his piece from twelve years ago. On the night of Sept. 11, 2001, Laurie Anderson decided to go ahead with her scheduled performance at Park West, even though her city had been devastated earlier that day. Here’s my Tribune review of that performance. Nothing would be the same after Tuesday, and everyone at the Park West that night — most especially Anderson — knew it. Her songs, some of them written as many as 20 years ago, were eerily evocative of a collective mood that desperately cried out for some sort of public expression. The staging was stark and somber, in contrast to the multimedia extravaganzas of past Anderson tours. The singer, dressed in black and flanked by three brilliant musicians who conjured atmospheres that exquisitely suited her songs, was in tune with her listeners. She set out to help them make sense of a world that had suddenly, shockingly lost its bearings. 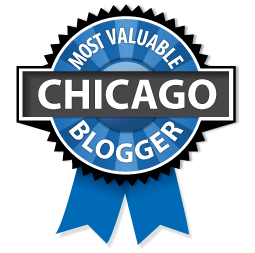 Please see the full piece on Greg Kot’s Chicago Tribune Page…. Here’s the Link..